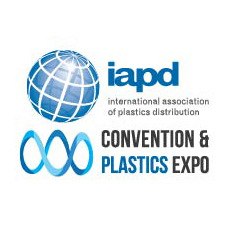 The 63rd Annual IAPD Convention and Plastics Showcase will be in sunny Miami Beach, FL, USA September 2019. Join us to celebrate plastics, meet with business partners, strike a deal or two and have some fun. Save the dates now and plan on visiting us next September!